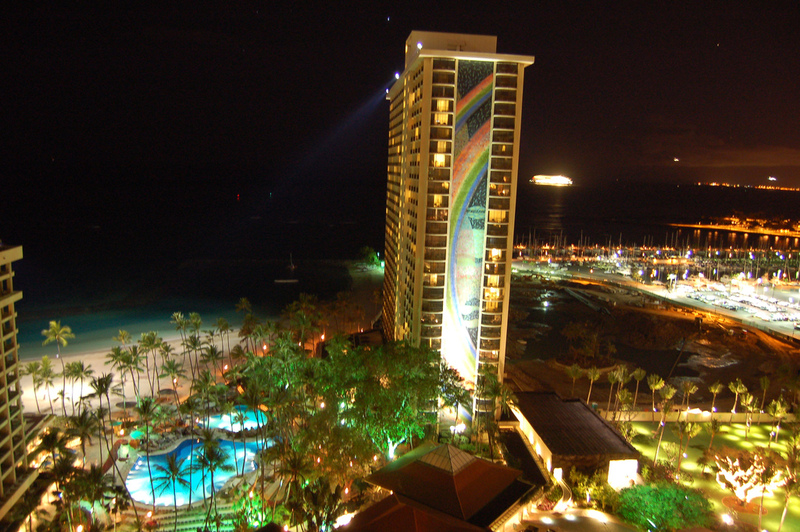 The Hilton Hawaiian Village, with 2,860 guest rooms and over 150,000 square feet of function space on 22 oceanfront acres in Waikiki, is looking for a Reputation and Social Media Analyst. Responsible for securing quality backlinks to hotel web pages and carrying out on-site optimization changes in line with hotel’s Organic Search strategy. Executes property level advertising to support need periods. Develops and manages social content to engage consumers and grow followers. Responds to consumer reviews and champions opportunities to enhance hotel’s online reputation. Manages owned and third party website content to optimally position hotel to potential guests. Benefits for this full-time position include a competitive starting salary and, depending upon eligibility, a vacation or Paid Time Off (PTO) benefit. Job details and availability subject to change without notice. Photo courtesy mandolin (CC/Flickr).